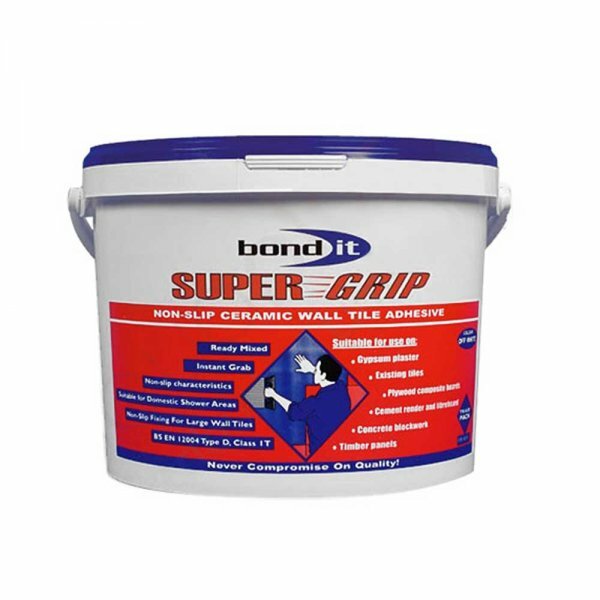 Bond It Super-Grip is an off-white, water-borne, ready mixed adhesive paste, for use as an all round, interior grade, ceramic wall tile adhesive. 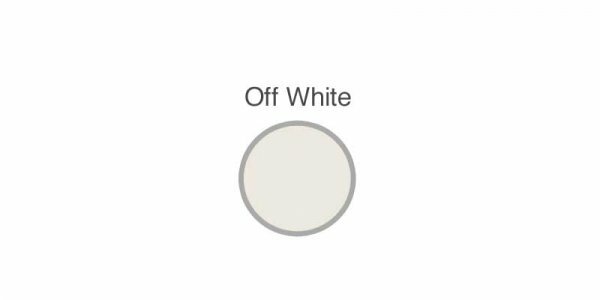 Has high spread-ability rate. Suitable for use in kitchens, bathrooms, etc, provided it is used with a waterproof grout. 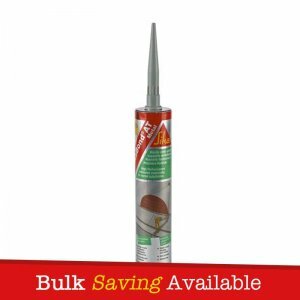 It embodies unique ‘non-slip’ properties but allows for adjustment while fixing; in most cases this eliminates the use of battens. 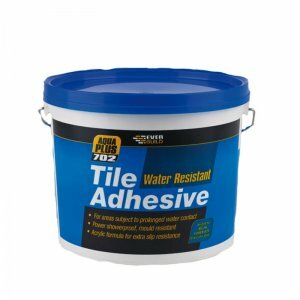 – Suitable for fixing all types of ceramic wall tiles, including mosaics and vitrified tiles in internal locations such as bathrooms, kitchens and domestic shower areas (when used with a waterproof grout). 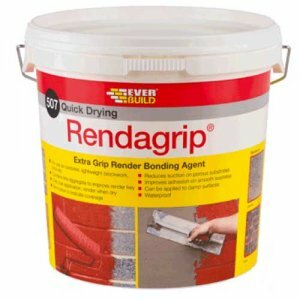 – Embodies unique ‘non-slip’ properties but allows for adjustment while fixing; in most cases this eliminates the use of battens. 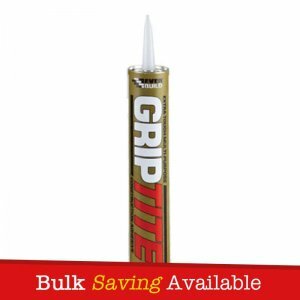 – Excellent grip properties, which reduces or eliminates the need for battens or spacers. 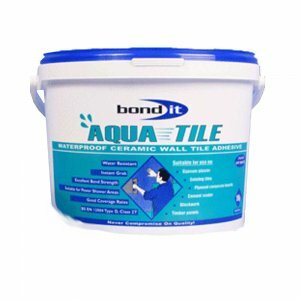 – Great spreading characteristics, which suit both the DIY and professional user.